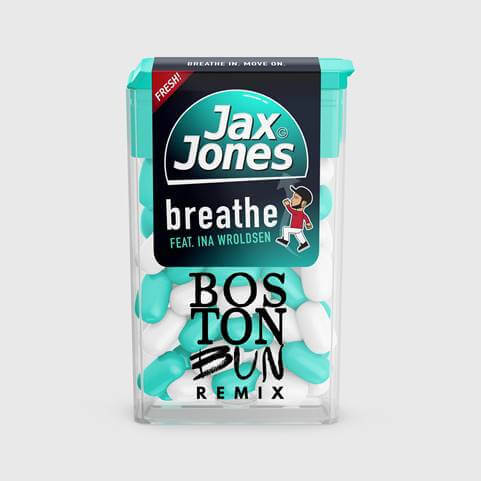 Grammy nominated artist, songwriter and producer Jax Jones today releases the brand new Boston Bun remix of his new single “Breathe.” Click to download/stream “Breathe (Boston Bun Remix) ft.Ina Wroldsen” HERE Check out the official video for ‘Breathe’ featuring Ina Wroldsen. Directed by James Slater (Major Lazer, Jamie T, Pixx), the video was shot in various deserted late night London locations including a desolate shopping mall and an after hours Natural History Museum, a stunning backdrop for dancers Shaadow Sefiroth and Shala Sarah Haruko Iwaskow to run wild. ‘Breathe’, out now on Interscope Records, has amassed 20 million streams to date and was the most Shazamed track in the UK and Germany for 2 weeks running. It follows the success of Jax’s recent worldwide smash hit singles‘Instruction’ and ‘You Don’t Know Me’. Jax’s choice of collaborators continues to set him apart from the current crop of dance hits, having previously collaborated with artists such as international pop queen Demi Lovato, BRITs Critic Choice nominee Stefflon Don and BBC Sound of 2017 nominee Raye. 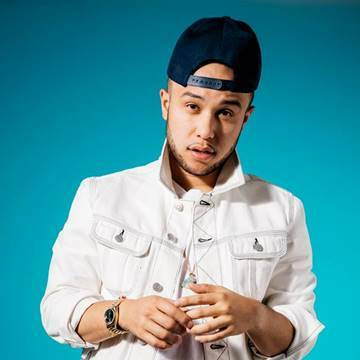 Featuring Norwegian hit maker Ina Wroldsen, who has sold over 20 million singles as a writer for Calvin Harris, Clean Bandit and Anne Marie, ‘Breathe’ is a slow burning and addictive house record, one sure to propel him even further into the global consciousness.